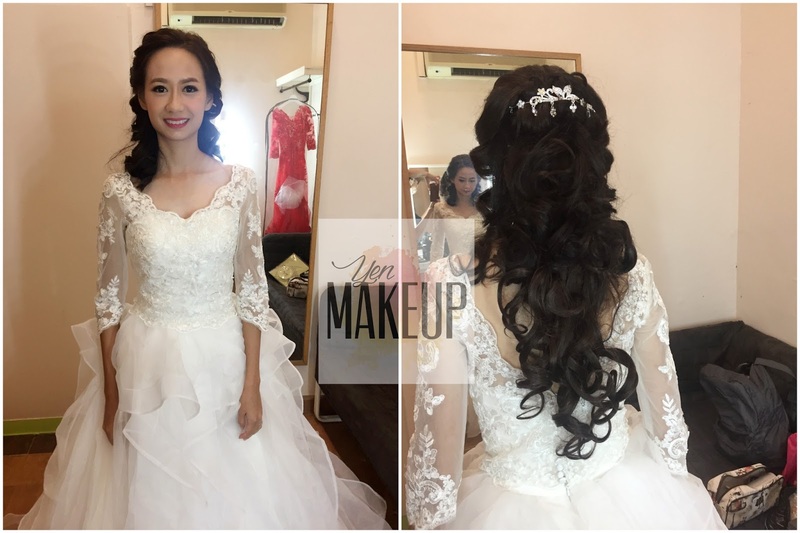 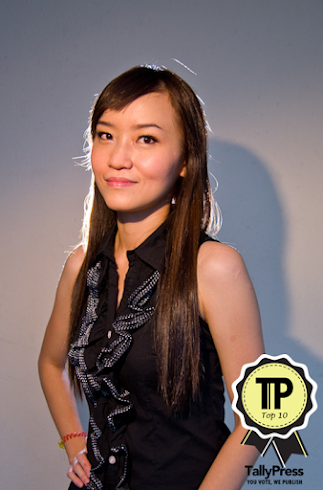 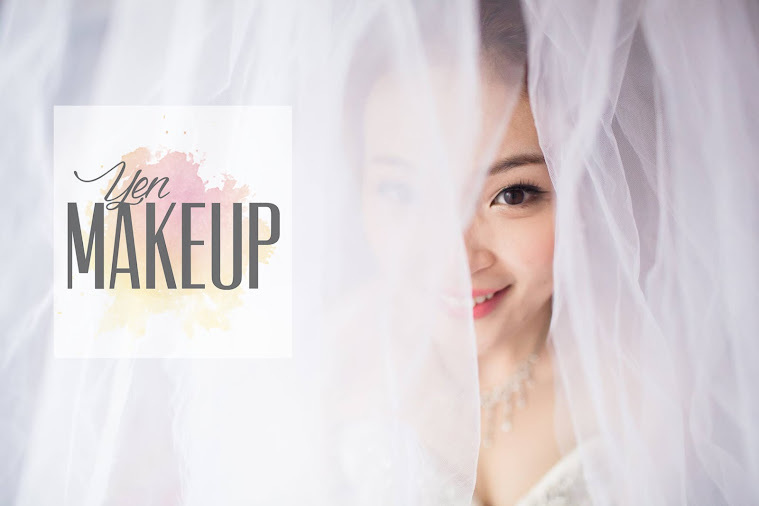 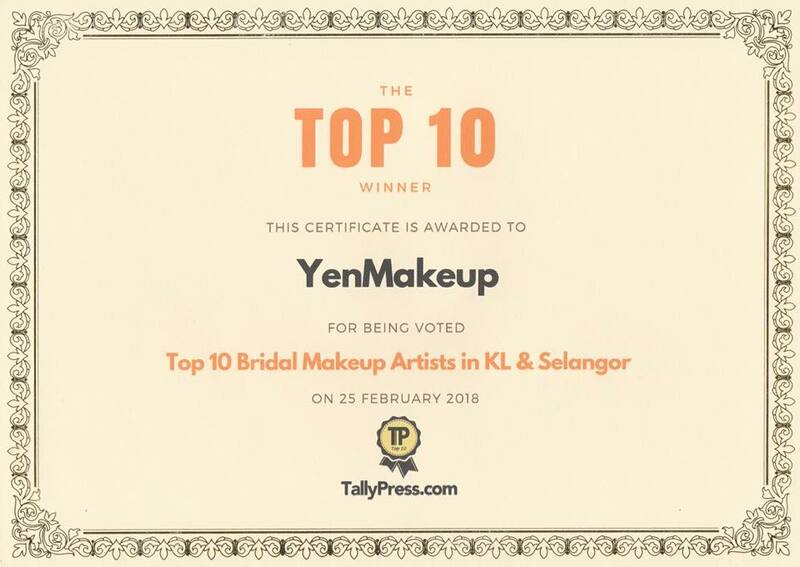 Thanks Liz choosing our team as your wedding makeup and photography, glad and nice to meet u both! Happy Wedding ! 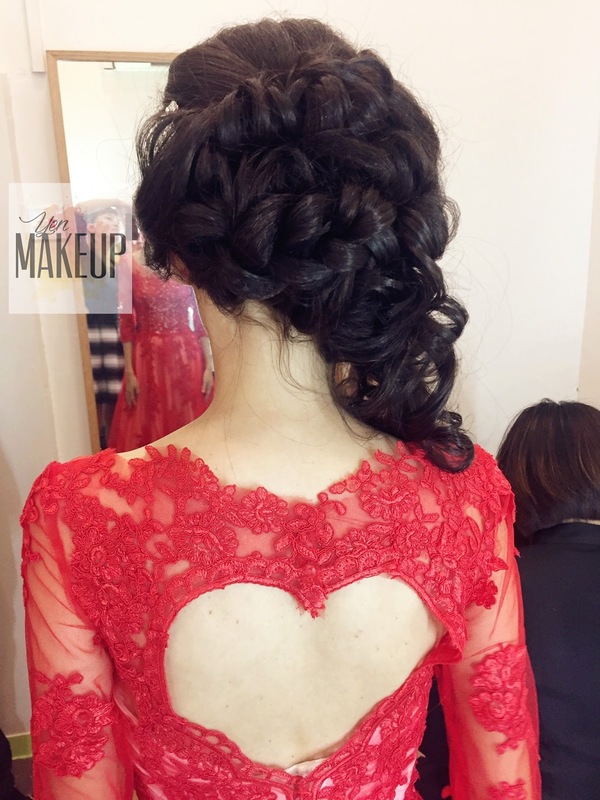 Love her designer wedding gown, especially the red gown with heart shape back.